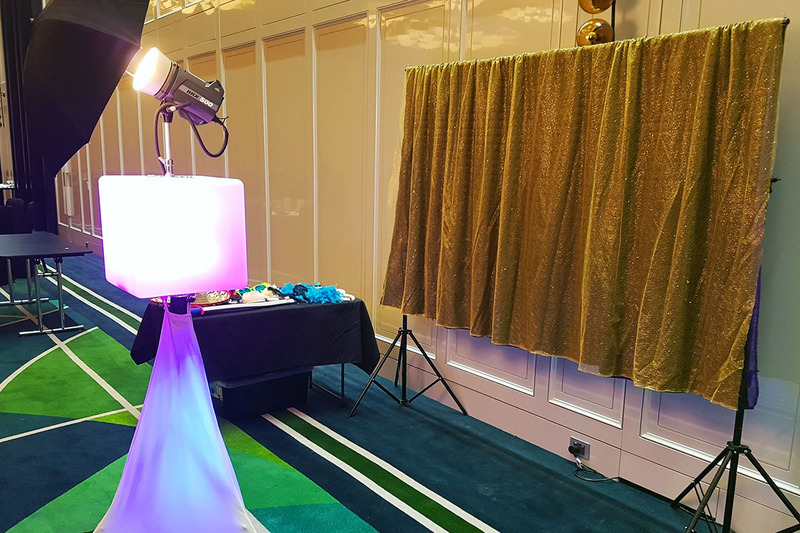 Learn why our photo booth hire is great for corporate events. 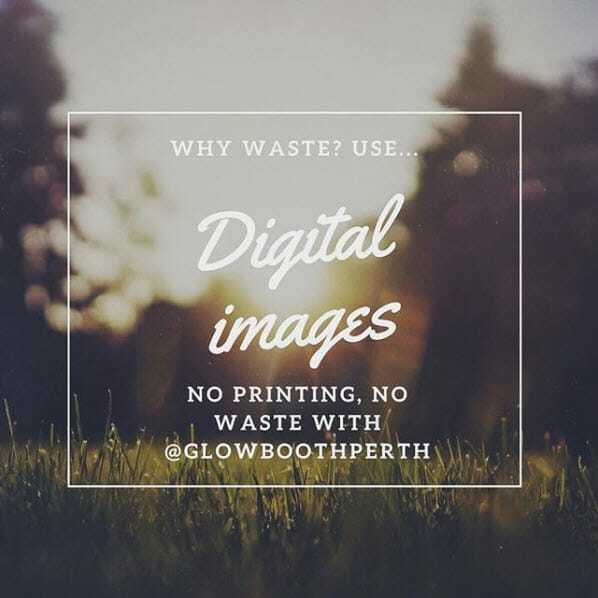 Show that your company cares about the environment by hiring our photo booth! No printing, no waste. We deliver, setup and packdown the booth so all you have to do is enjoy!